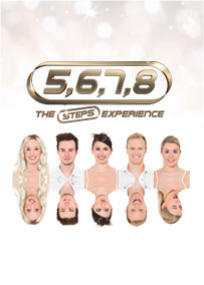 Performed by five incredibly talented performers, this show faithfully recreates the iconic Steps dance routines with slick vocals and all the hits, this is one show to get audiences on their feet and dancing in the aisles. 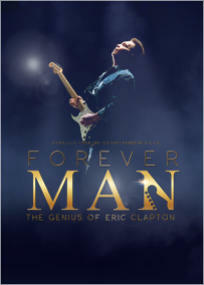 FOREVER MAN: THE GENIUS OF ERIC CLAPTON is an exciting, high-energy, new show that celebrates the music and life of one of the most important and influential musicians in rock history. 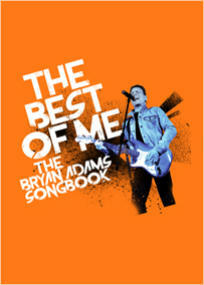 THE BEST OF ME honours this rock icon by faithfully reproducing the look and the sound, raw energy and sheer excitement of a Bryan Adams concert. This high-energy show features all the greatest hits from Adams’ extensive catalogue. 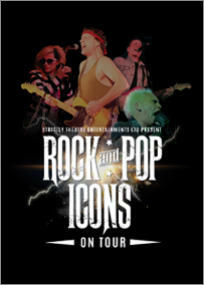 An explosive new show featuring four of Europe’s No.1 tributes to some of the biggest rock icons of the 70’s and 80’s; Blondie, Bruce Springstein, Billy Idol and Bryan Adams! 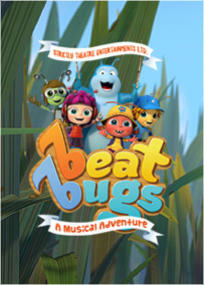 Inspired by music made famous by The Beatles, BEAT BUGS: A MUSICAL ADVENTURE is an enchanting and exciting new musical for young audiences. Fun, music and adventure are abound in this fantastic new show. 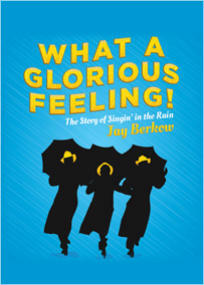 A fantastic new musical inspired by true events; bringing to life the little known behind-the-scenes story of the tempestuous love triangle between Hollywood legends Gene Kelly, Stanley Donen and Jeanne Coyne. during the creation of Singin' in the Rain.